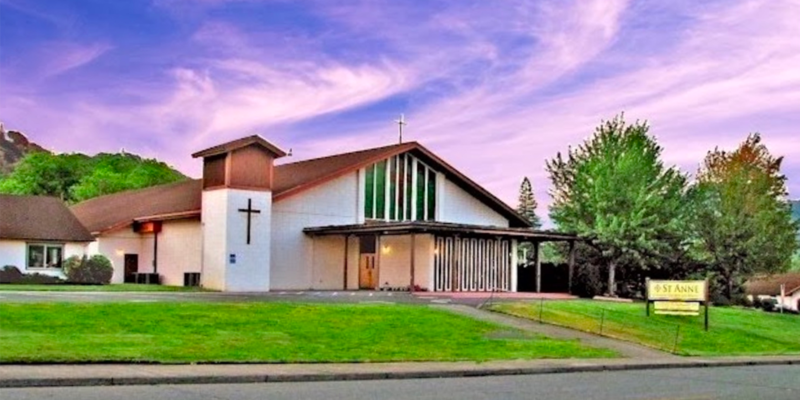 St. Anne Catholic Church in Grants Pass, OR considered building a new church for 20 years. 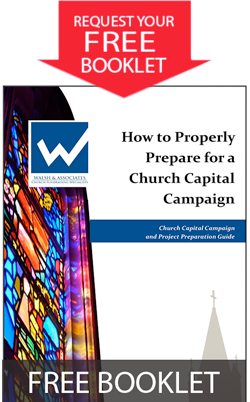 In 2017 they decided to do so and their Honoring Our Past, Building Our Future Campaign, guided by Walsh & Associates, was enormously successful in helping them reach this goal. 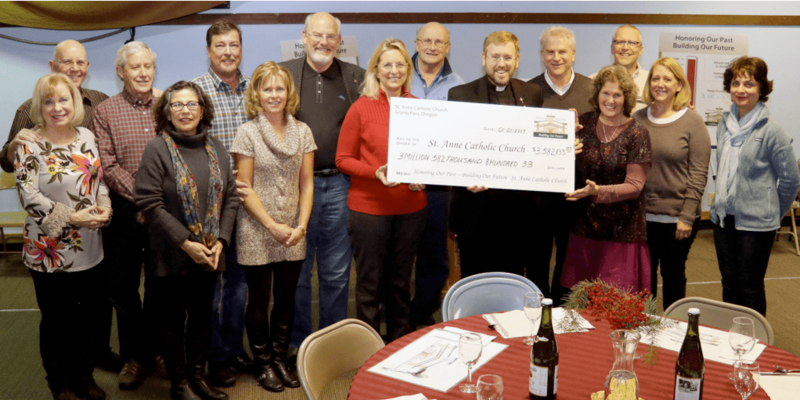 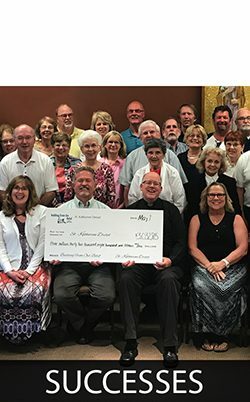 The church members enthusiastically supported the plan and found a new sense of community in their collective commitment to the future of St. Anne’s Church.